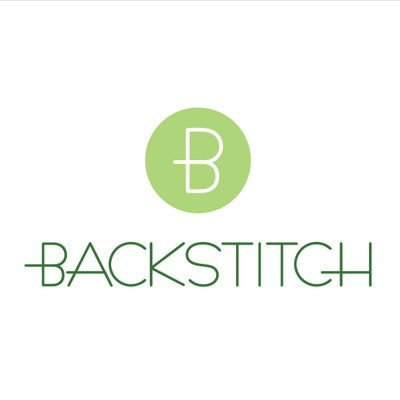 An Extra 10% Off All Sale Stock! You could help us spring clean! To clear some sale stock we are offering an additional 10% discount on all our sale stock. And, considering that most of our sale stock is currently at 40% discount, this is pretty exciting! 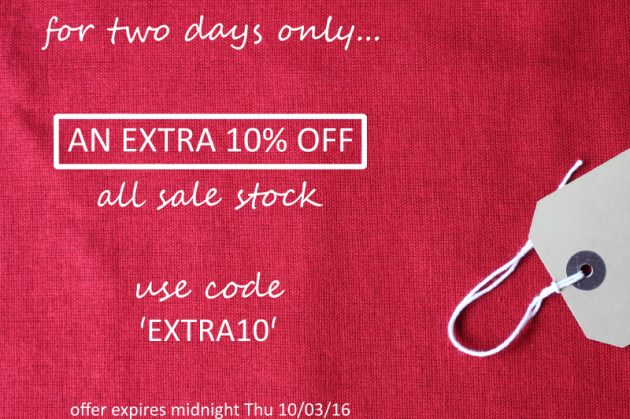 Enter code 'EXTRA10' at checkout - offer expires midnight on Thursday 10th March 2016.